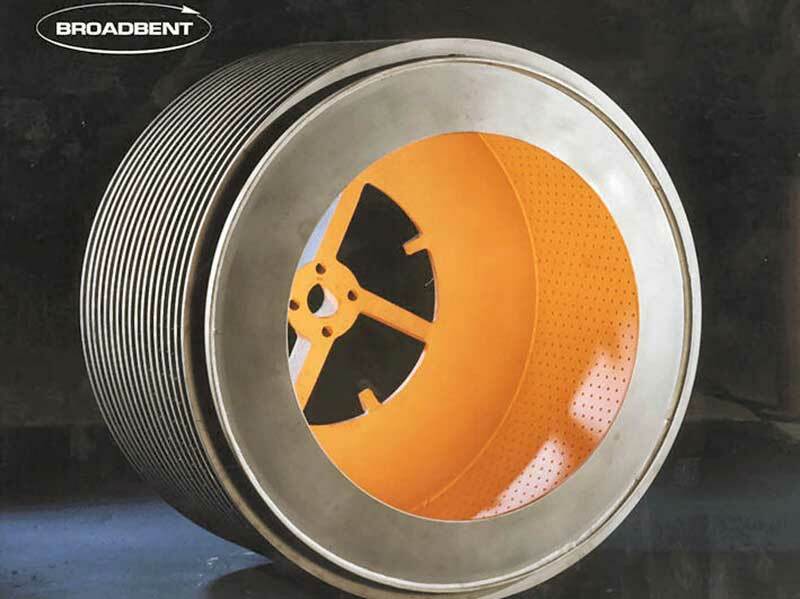 Broadbent’s Centrifuge Spares, Service and Repairs Division offers a comprehensive support service to the sugar industry 24 hours a day, 365 days a year, throughout the UK, Europe and worldwide. 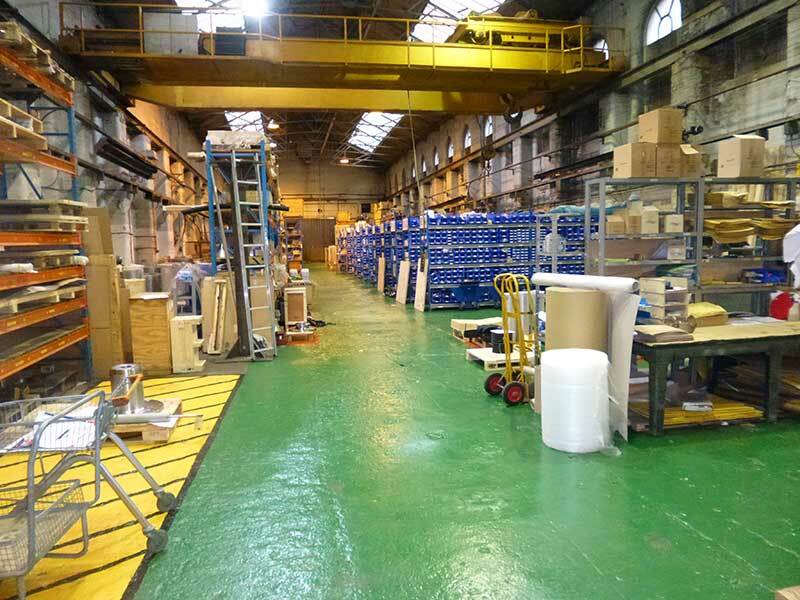 Our stores in the UK and USA hold substantial stocks of essential, consumable and regular demand items for the full range of Broadbent batch and continuous centrifuges. To ensure a full and rapid response to your requests, we constantly monitor stock movement, supplier performance and customer demand via our advanced online inventory system. We normally despatch centrifuge parts on same-day or overnight delivery, with special, super-fast courier services available to meet your emergency demands. For more information please go to our Spares, Service and Repairs pages.